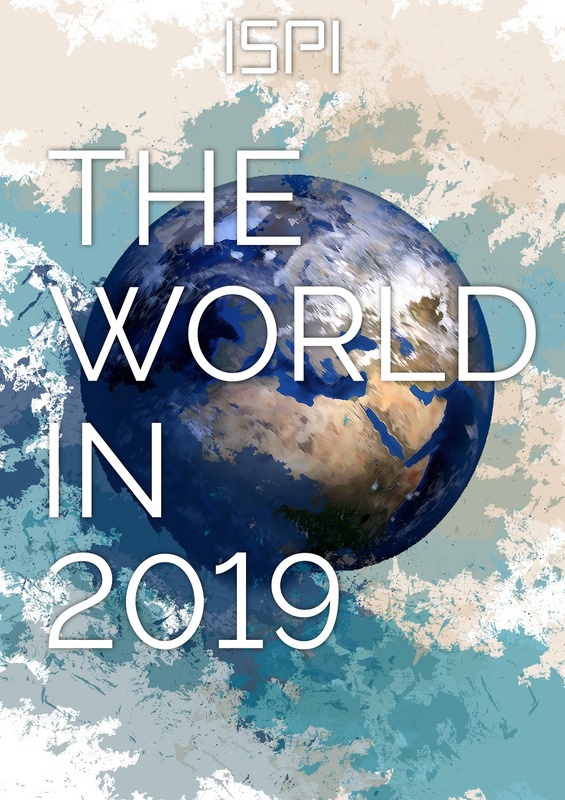 What awaits the world in 2019? Will Europe fall apart in the year of elections? One decade after the Lehman Brothers bankruptcy shook the world economy, are we on the brink of a new global financial crisis? Are France’s “Yellow vests” protests a sign that the masses are now ready to take to the streets in other countries, too? Will 2019 be a turning point for Artificial Intelligence and its impact on warfare? Ten questions and ten focuses on the countries, crises, elections, conflicts, leaders and innovations “to watch” this year: with this special Dossier, ISPI has asked top international experts and thought leaders to explore the key global trends and challenges that will shape the world in 2019.